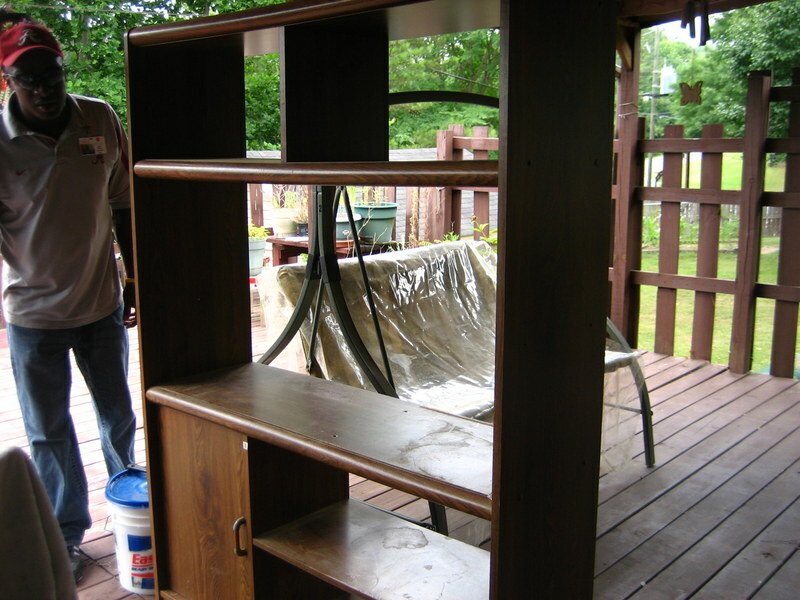 Nice Entertainment Cabinet, Swing, Mechanics Table as Donation!! 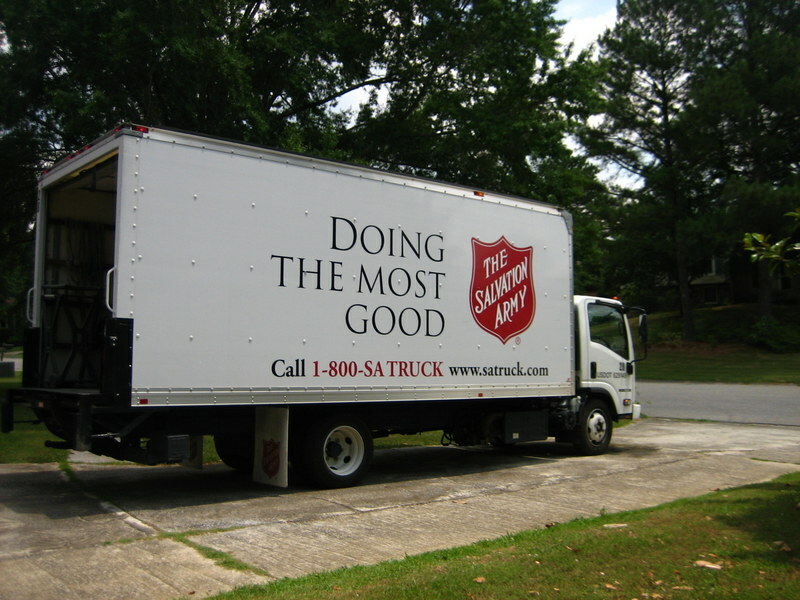 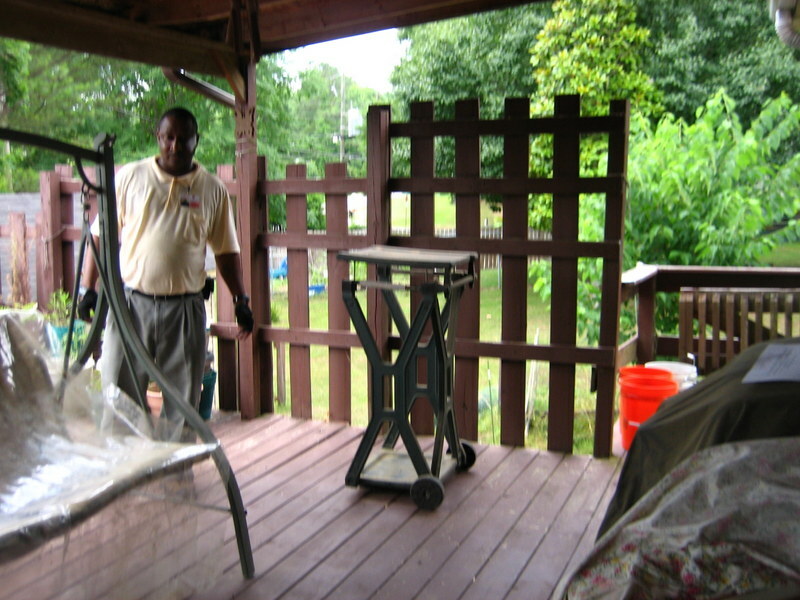 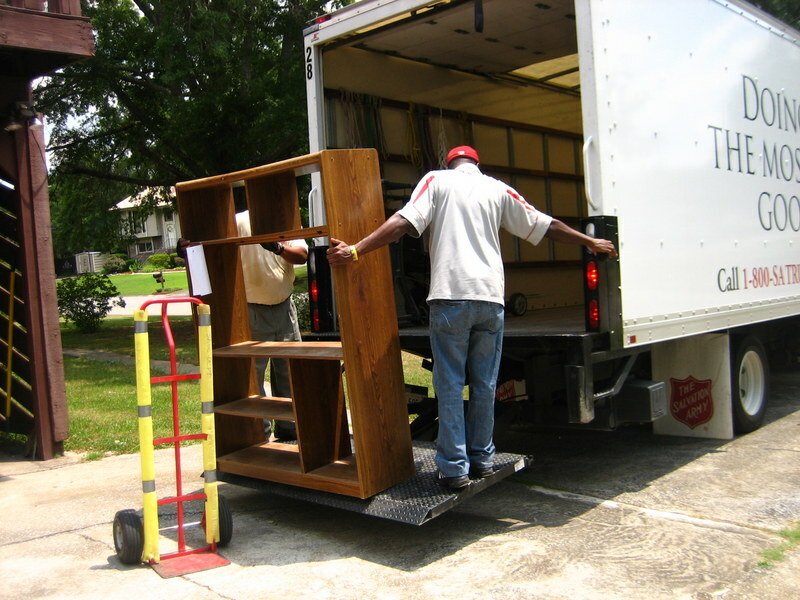 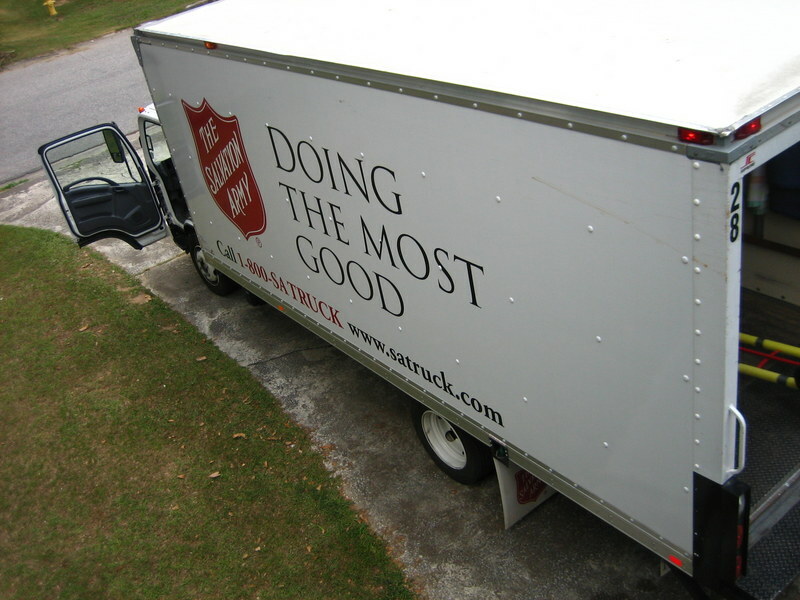 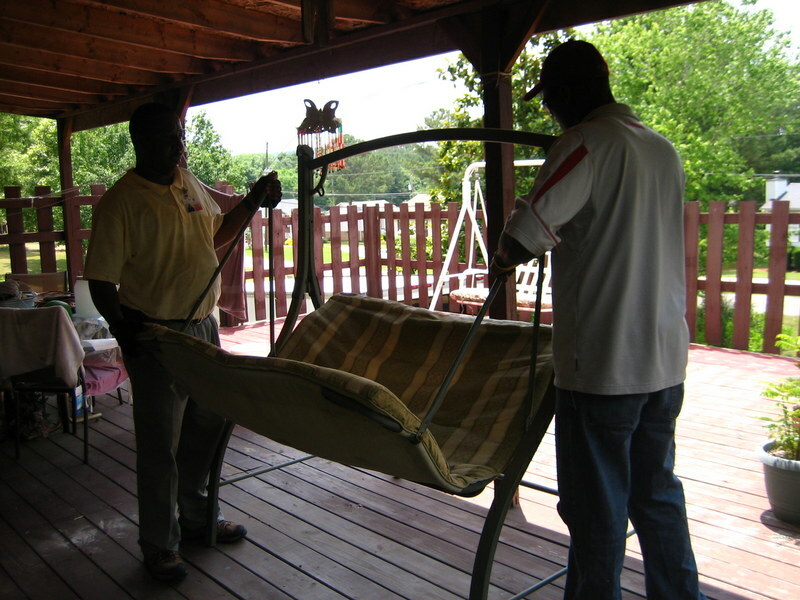 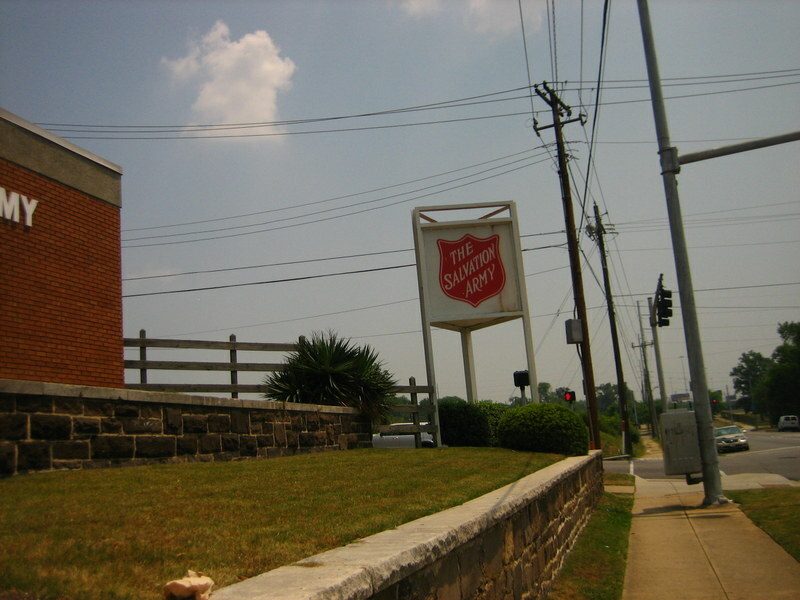 We thanks our project sponsors Nilesh & Rita Desai for donation of entertainment center, swing, mechanics table and other house hold items to Salvation Army, Birmingham AL Adult Rehabilitation Center during June 2013. 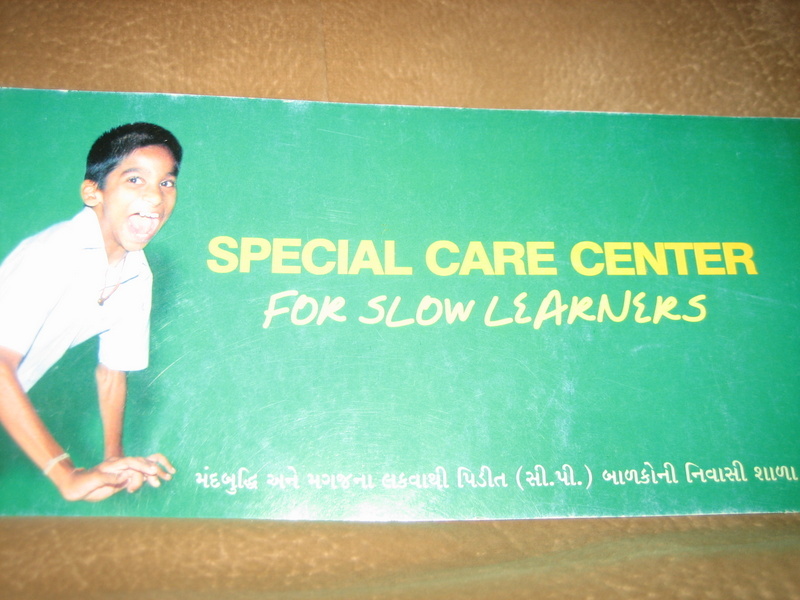 The Slow Learning Students of special care center of Universal Welfare Trust of India ,Bardoli; Gujarat telling us “I like to do it with your HELP”. 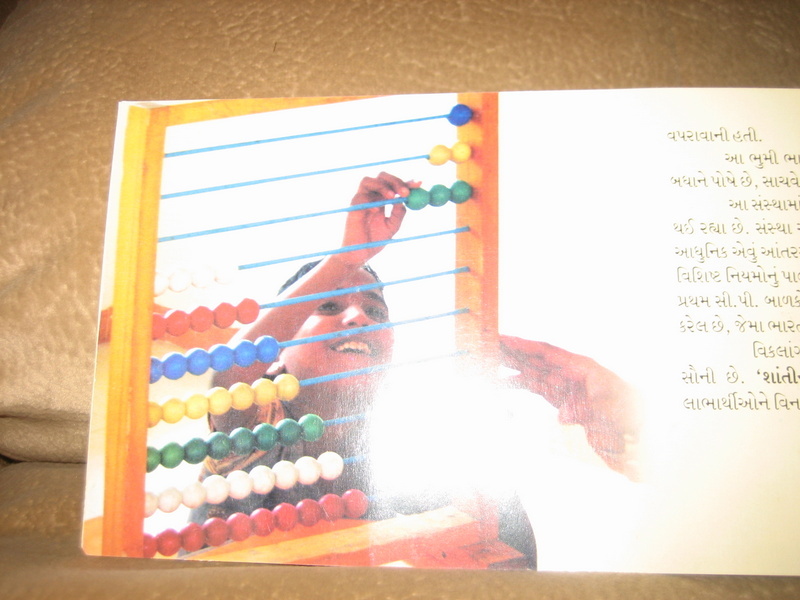 This is the most humble introduction of our life; really is in our tears and acting in our laughter. 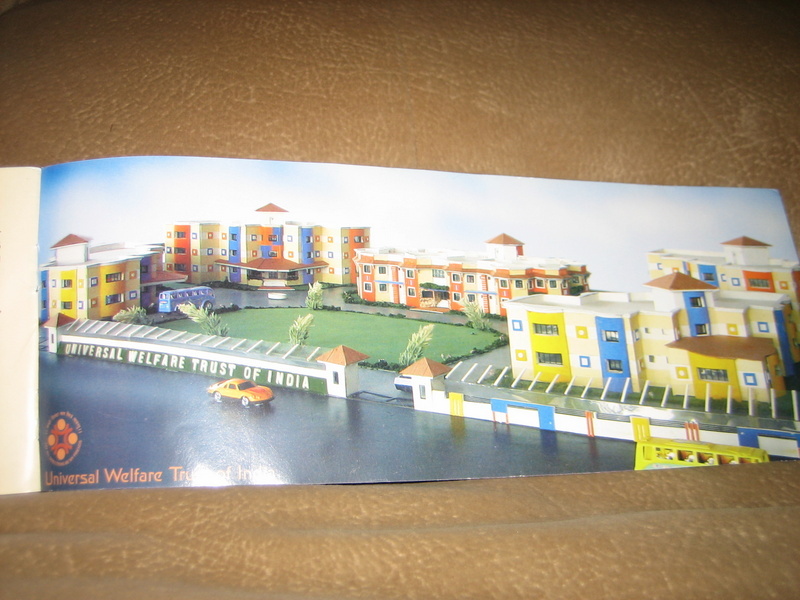 WE donate the funds for class rooms, speech & music therapy and play ground. 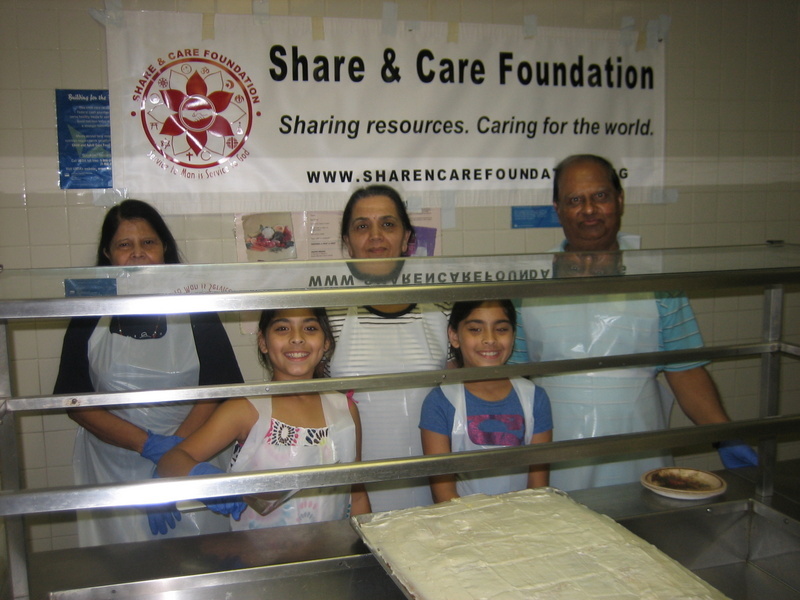 Thanks to our project sponsor Rajiv and Alpa Patel. 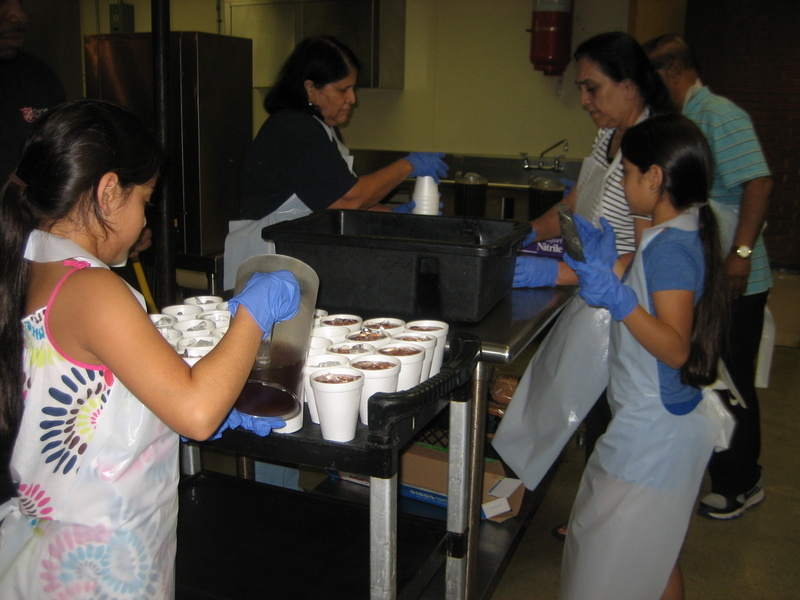 Also thanks to our volunteers Pradumna Joshi and Suman Shah for organizing this project. 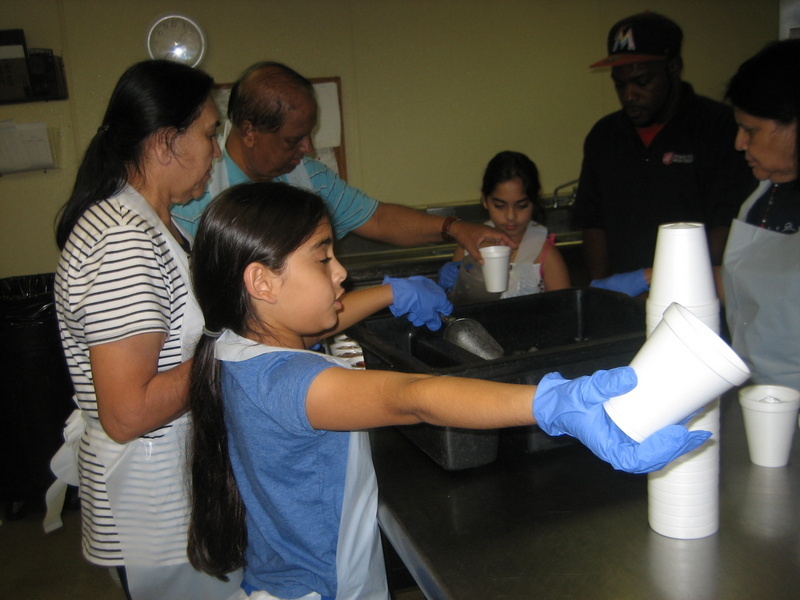 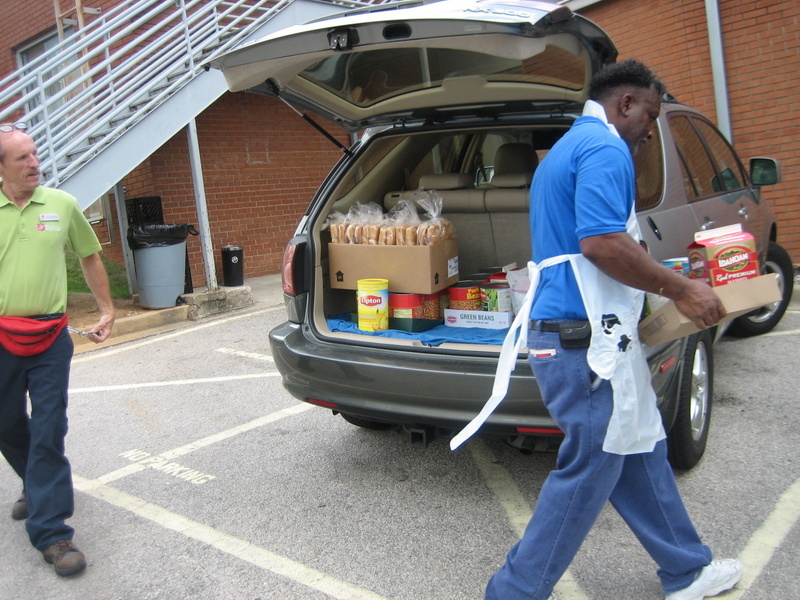 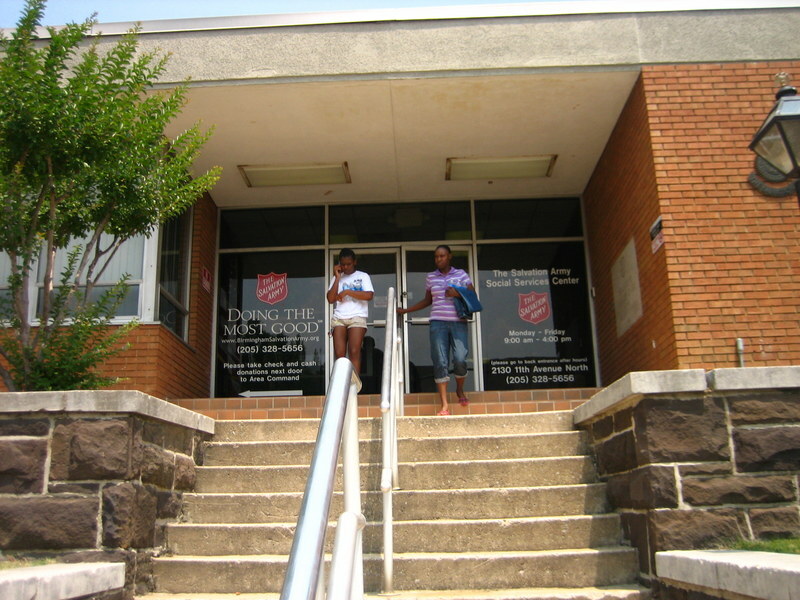 Dinner served to 141 Homeless Men, Women and Children at Salvation Army, Birmingham down town center on Aug 25, 2013. 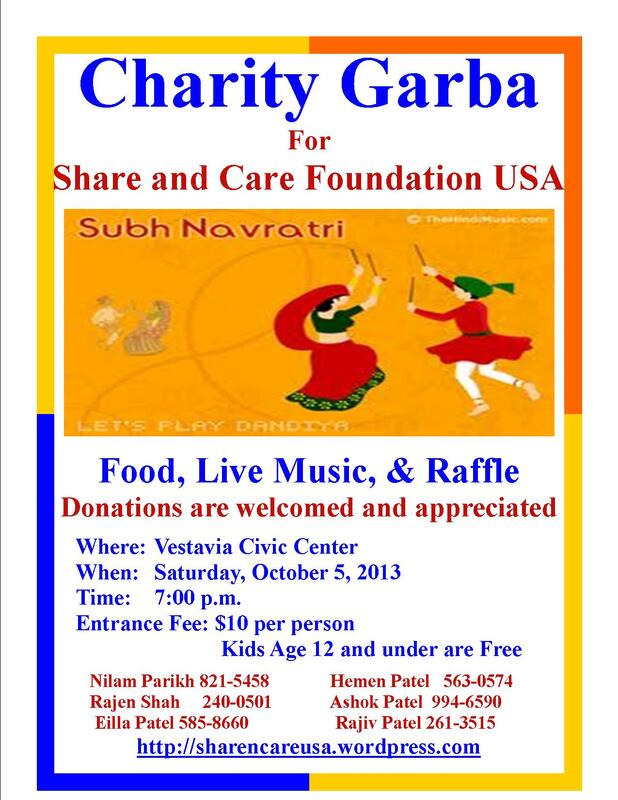 Thanks to our program sponsor Indra & Nayana Soni. 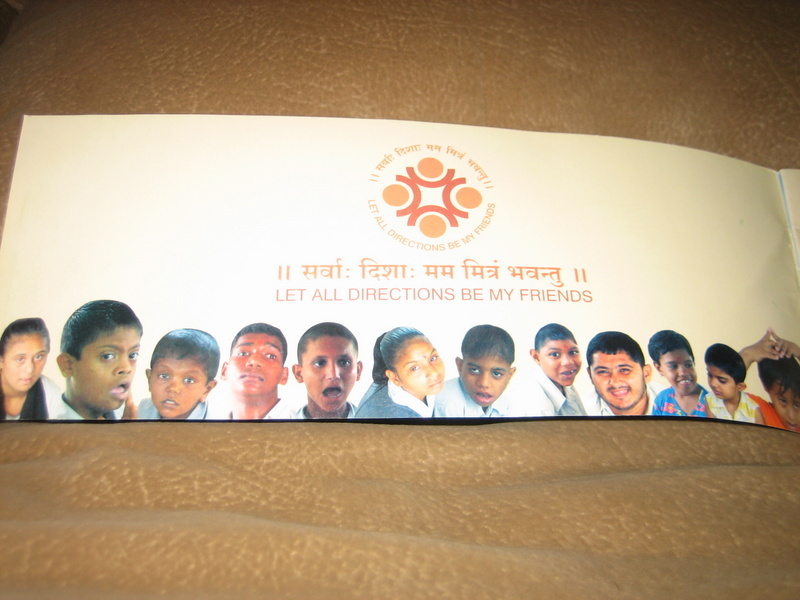 Also than ks to volunteers Pooja & Priya Soni, Inadra & Nayana Soni, Madhu & VeenaShah.